Most of us have Fiji on our travel bucket list, it is an ideal destination for so many reasons. Waiting for you in the South Pacific, this country is an embodiment of a tropical paradise. White beaches, turquoise waters and that gorgeous palm tree shade. What more can you ask for? Fiji is the perfect destination for all types of vacations, from romantic getaways to historic exploration, Fiji has it all. So let’s explore the many possibilities this magical location has to offer. 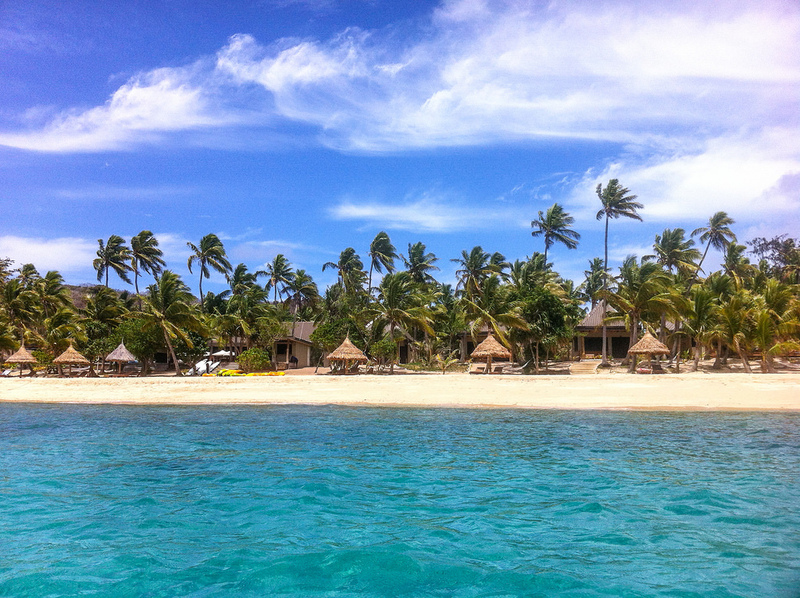 Fiji is definitely topping the lists when it comes to honeymoon destinations. If you have been exploring this destination for your honeymoon you might have come across a common saying – “Fiji time,” a phrase that usually translates to a Fijian version of “don’t worry, be happy”. So while honeymooning on the island you can really lose track of time, set your mindset for a relaxing, worry free time you are going to spend with your partner. As for the various activities Fiji has to offer, you can opt for anything from horseback riding to snorkeling and surfing. And if you prefer privacy and romance, opting for a secluded bungalow in one of Fiji’s numerous honeymoon resorts is always an option. Don’t miss a visit to Turtle Island, and enjoy a day on one of the numerous secluded beaches.You can top that off with a romantic dinner under the stars accompanied with the soft sound of waves caressing the beach. If you are looking for the perfect destination for young people, Fiji is the ideal choice. There are a lot of ways to enjoy the beauties of these islands. For example, Schoolies 2018 trips include spending some time with Fiji’s underprivileged children and making a difference, while the rest of the trip can be devoted to island parties with other youth visiting the islands and exploration of all the natural beauties this Pacific gem has to offer. With great food selection and wide array of activities this is the perfect option for young people. They can experience everything from trips to hot springs and mud pools to parties on exclusive islands. By choosing this type of vacation you are not only signing up for great fun but also making a difference in the lives of locals. What could be better? Cultural explorers make for a very particular type of tourists. They tend to visit places rich in cultural heritage and history. 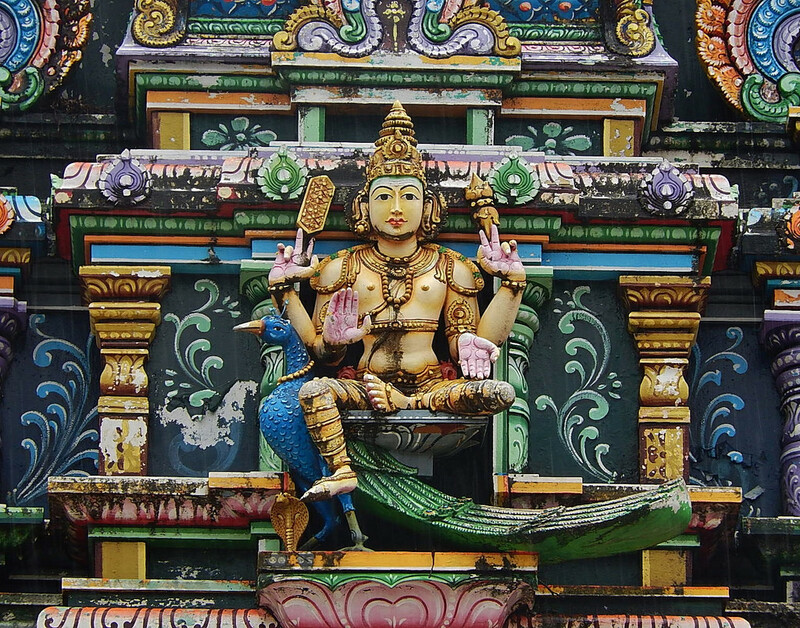 This is one of the reasons they often list Fiji as their must-visit destination.The most visited location on Fiji island is Sri Siva Subramaniya Temple in Nadi, it is one of the few places outside India where you can see traditional Dravidian architecture. Most wooden carving of deities has travelled here from India. Next must-see location for cultural travelers is the historical port town of Levuka, a rare display of late 19th century Pacific port settlements. This location has been listed as a UNESCO World Heritage site in 2013, which means the town will remain as it is forever – providing a lasting example of a part of Fiji’s unique history. So there you are, the many reasons Fiji is the ideal vacation destination. It caters to different tastes and needs of the large numbers of tourist visiting every year. Just think, you can be one of the first people in the world to see the dawn of a new day from the top of one of Fiji’s great peaks. A climb to the summit of Waya Lailai island in the Yasawas might seem strenuous at early hours of the morning, but the unbeatable view of the sun rising in the East is definitely worth it. There is something for everyone, and no one leaves Fiji without vowing to return one day.